Manufacturers recommend that your car should have a car air conditioning service every two years, which includes evacuating the refrigerant gas and replacing the lubricating oil, as well as carrying out a system leak test. Maintenance will save you money in the long run and guarantee you comfort in the hottest months. Over time the air conditioning gases in your car will escape from the AC or Climate Control system. This is because car air conditioning systems are designed to leak. Car engines vibrate, piping moves and the rubber rings expand and contract allowing leakage. This leakage can be caused when the air-con is not used during the winter months, thus allowing the small “O”ring seals to dry out resulting in a gradual deterioration in air-con performance. If this continues, eventually the system will not be able to function at all. Most problems of this type can be put right fairly easily by having a leak check of your system followed by a complete evacuation and refill of your refrigerant, often referred to as a “re-gas”. Using your car air conditioning all year round helps maintain the system. 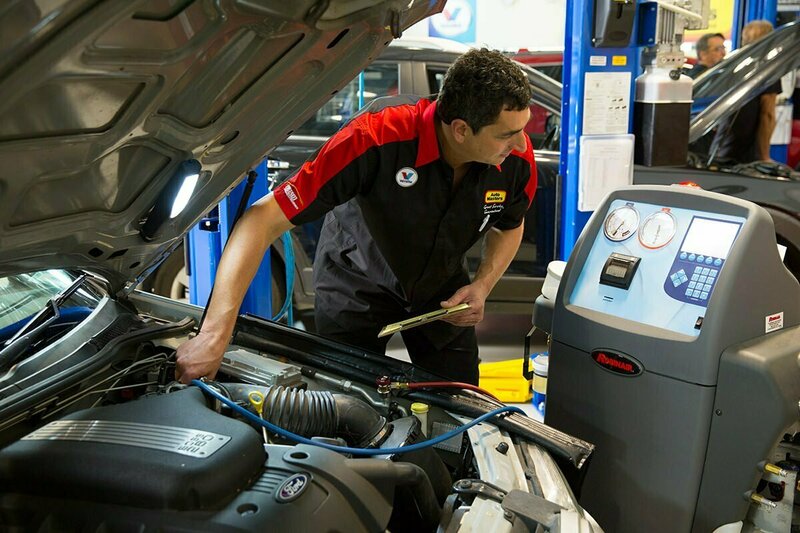 If you run the air-con during winter it will help to keep the system well lubricated and leak tight, because the refrigerant actually carries the oil that lubricates the system and the compressor. It also keeps the seals and hoses moist, preventing them from drying out and cracking which leads to leaks. Some vital facts on car air-conditioning systems: Foul smells coming from the air-con may be caused by a build-up of bacteria. As your car ages, or when the air conditioning systems are used infrequently, bacteria, micro-organisms, mould and fungus start growing behind the dash panel on the evaporator causing some very unpleasant odours. Some people claim this can result in headaches and flu like symptom sometimes referred to as “sick car syndrome”. This can be solved by using as an anti-bacterial treatment that destroys the bacteria growth and leaves your car smelling fresh again. Can you fix my car air conditioning system? Yes, diagnosis and car AC repair of vehicle air-conditioning systems is one of our specialties. Find your nearest branch and book your car in today!